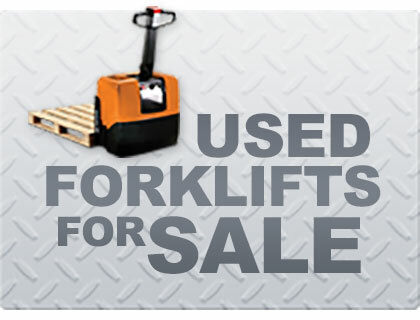 Operating a forklift may seem like a daunting task especially if you are a newbie or amateur. Of course, as you get to know more about the job, you will gain more experience and improve your skills. However, to make things a bit easier for you in these early stages of learning, we have outlined the top 6 helpful tips to help any first-time forklift operator get through this overwhelming period and feel comfortable with any forklift. Before getting behind the wheel, the first important step is to properly inspect the forklift machine to ensure it is safe and ready to use. 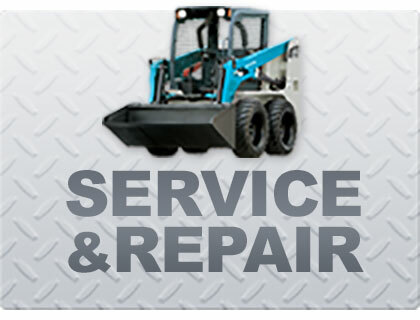 As the forklift may have been used before you, you might not know if the tires have lost pressure, or if the battery is gone, which is why it is important to always check your machine. Depending on whether you are dealing with a gas, diesel or an electric forklift, always start by checking the level of gas, battery, oil, signals, hydraulic fluid, lights, and coolants to avoid any preventable accidents. The second crucial thing is clear and consistent verbal communication with fellow employees. When operating the forklift, make sure to use signals and lights when required to inform nearby personnel of incoming traffic. It is also important to ensure the forklift backup alarm is working properly to alert nearby employees that your forklift is reversing, as sometimes you might not see an employee behind the forklift due to blind spots. If you are at a loss for where and how to begin, your best bet is to always follow the forklift safety best practices and tips. This will ensure you are on top of the regulations, safety precautions and know the features of the forklift machine you handle, helping you to avoid any unnecessary injuries and accidents. For a novice forklift operator, becoming a pro at what you do takes discipline and continuous training. Initial training might be good to give you a feel of working with the machine, but in order to keep up to date with the changing and growing demands in the industry, you should try to always keep learning and training with senior operators. Concentration is another key component of forklift operation. Always make sure you are awake, focused, and keep your eyes on the road at at times. Being tired and drowsy when handling the machine will put yourself and others surrounding you at risk. 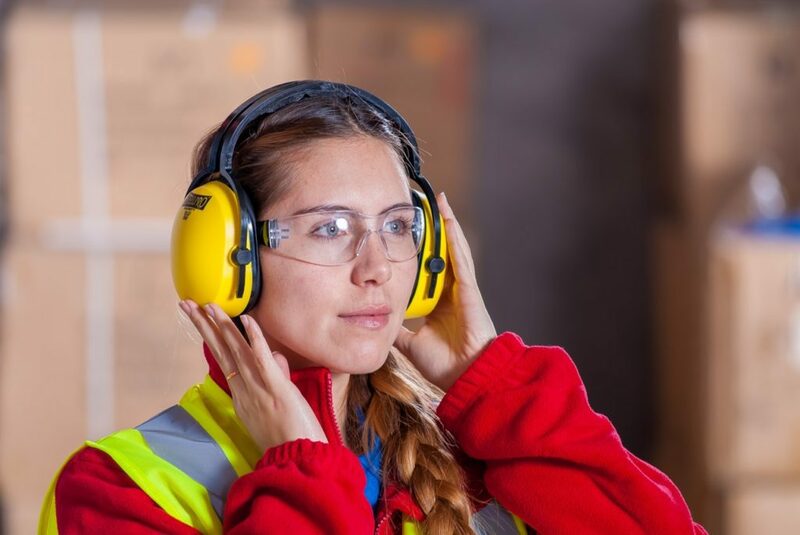 You should also ensure you are wearing proper clothing and protective accessories such as safety shoes, hard hat, and hi-visibility jacket, keeping long hair tied back to prevent distraction. There is nothing wrong with asking for help from fellow employees or management. Safety should also be your first priority especially when you are new to the job. Don’t hesitate to inform others if you think you can’t carry your assigned load or if you are confused or struggling when handling the forklift, whether it is loading or unloading materials, safety or maintenance. 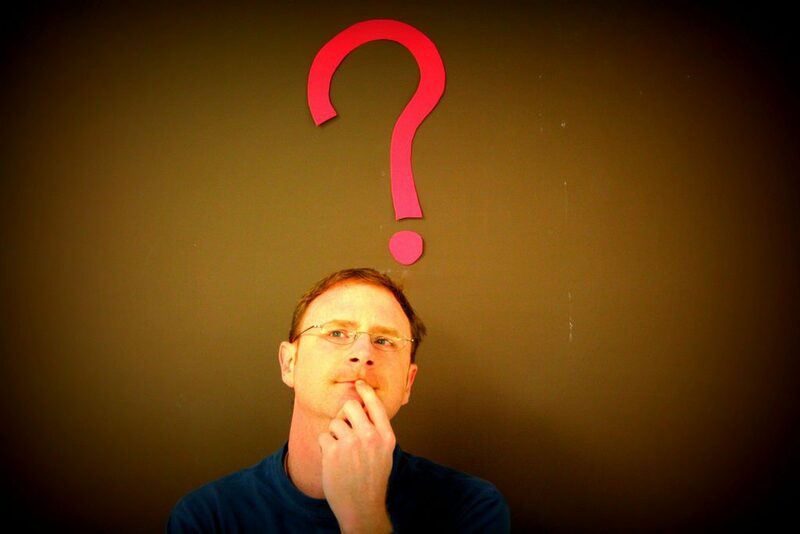 Ask as many questions as you want and don’t be put off by thinking you will annoy your trainers and co-workers. After all, it’s always better to be safe than sorry! 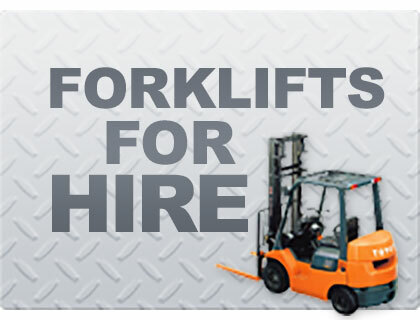 At Simons Mechanical Services, we are available to answer all of your forklift handling and safety as well as forklift hire questions. Get in touch with our friendly team today!